You want to ensure that all your videos are of a high standard. Any intern with a camcorder can press record, but only a thoroughly trained and well-equipped team can shoot and edit a truly professional video. It takes an understanding of framing, lighting and sound, among other skills. The techniques involved in video production are plentiful. There are times when a simple head-and-shoulders shot of a person speaking is best, while other projects will require camera motion and green screens. It takes a real expert to know which techniques fit a particular project. Bad decisions become all too obvious in the finished product. So make sure you hire an expert! We follow a simple three-stage process when producing videos, employing all-digital gear and industry best practices from start to finish. Pre-Production involves planning the shoot, writing the script and sketching a proper storyboard. We organize the filming day, ensuring everyone is ready and the location is prepped. Production is the actual shooting of video. We can film on-site at your business or at whichever location works best. All the necessary equipment is brought to the shoot, including cameras, microphones, lighting and so on. Post-Production turns the raw video into the finished product. The process includes editing footage and audio on a PC and distribution of the resulting master video, whether by DVD or the web. We work closely with our clients at every stage of production to make sure the final product is exactly what is required. Everything is planned out carefully; nothing is left to chance. Want to see some video production footage? Have a look! 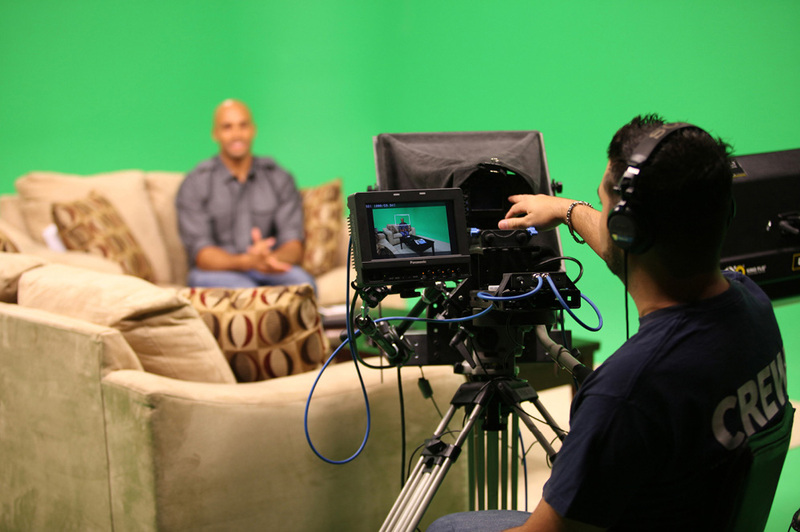 If you have any questions or ideas about a video production project, fill out our form below or call 1.800.235.1640.